As I wrote in this blog on March 17, this tax has a negative effect on the efforts of economic development councils and government to attract major employers and promote the growth of industries in the state. For the retail industry in Florida, this tax has been particularly onerous. The industry is struggling to compete with online retailers, and the tax makes it especially difficult because most of the online sellers have their facilities in states that do not impose such a tax. 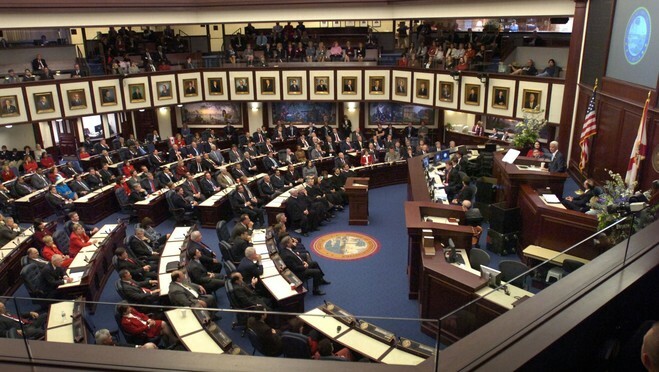 The businesses that lease space in Florida and the real estate professionals who work with them at least won a small victory after seeing this measure fail twice. House Speaker Will Weatherford proposed a comprehensive study before the start of the next session aimed at determining the effect of reduced commercial lease taxes on state revenue. Our other South Florida real estate attorneys and I encourage the state legislature to enact this measure next year and rollback this tax that creates an unfair burden exclusively on the businesses that lease space in Florida. We will continue to monitor and write about important business and legal issues for the Florida real estate industry in this blog, and we encourage industry followers to submit their email address in the subscription box at the top right of the blog in order to receive all of our future articles.